I know that I would appreciate any of these gifts, and you can’t beat Amazon for customer service and delivery (you don’t even have to fight the crowds at the mall!) Looking more great gift ideas? 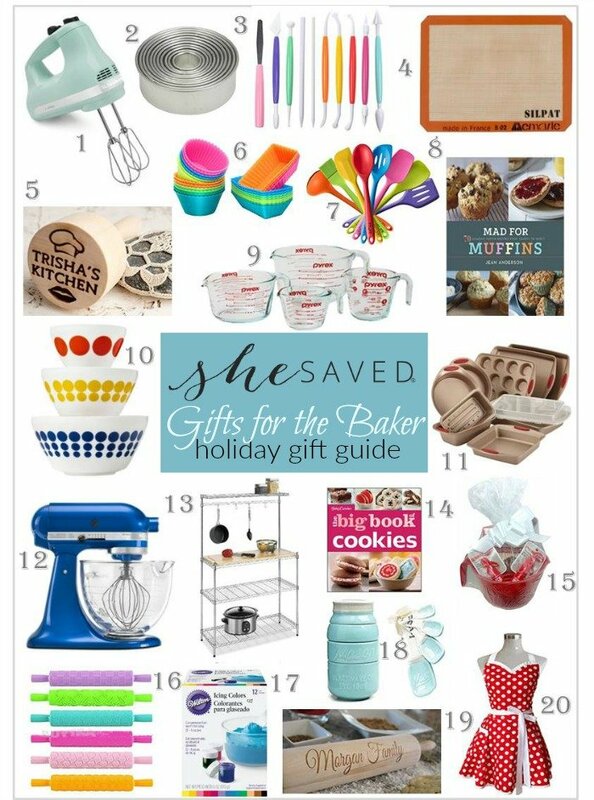 Check out my 2016 Holiday Favorite Picks and also make sure to check out my Holiday Gift Picks for Mom.